Fill in the secure online form. It takes only a couple minutes. Confirm the information for processing your visa. Pay the service fee. Our Secure Online Payment System is protected by GeoTrust SSL certificate (US$100,000 warranty). Get your "Visa approval letter" within 02 business days (normally you will get it in only 01 business day). There is no embassy or consulate of Vietnam in this country, visitors can only apply for a visa on arrival online. 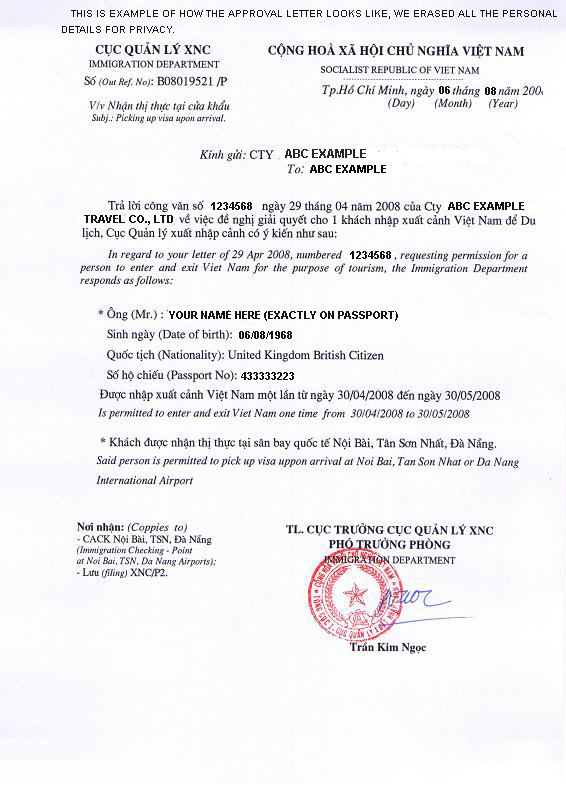 Copyright © 2013 - Easy Vietnam Visa. All Rights Reserved.